A new role for the magazine veteran. 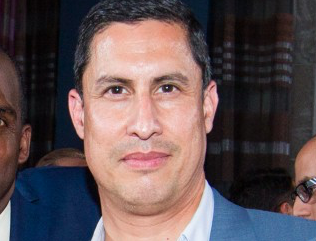 Paul Martinez has been named Fortune’s new creative director. Martinez most recently served as Maxim’s creative director. Previously, Martinez worked as creative director of Men’s Journal for six years. He has also worked for Marie Claire, GQ and Bon Appétit.